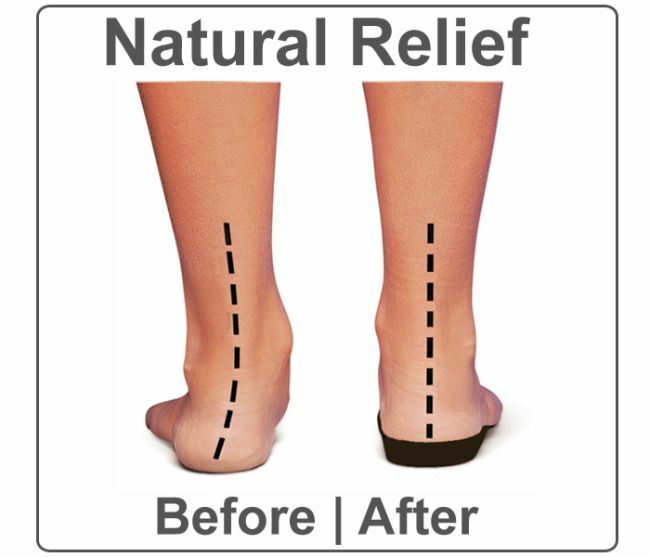 Works best when used in shoes with removable insoles. Better than prescription orthotics! Recently, my podiatrist told me that my insurance no longer would cover the cost of new orthotics, which would cost me $800.! I searched the internet for an alternative that I could afford and happened upon these Orthaheel insoles. My purchased pair arrived in a few days and, every day since, I have been able to stand and walk without pain. 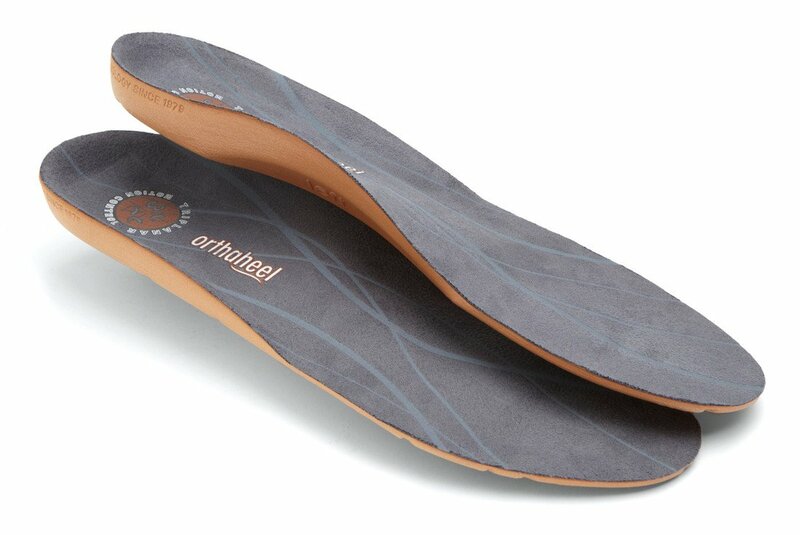 The Orthaheel insoles are so much BETTER and lighter than my previous orthotics that I'm ecstatic to have found them! I will buy several more pairs of these insoles, and have also bought three pairs of Orthaheel sandals, which, in two weeks, have cured my knees of all pain. What an amazing company Orthaheel is!!! More relief! As I said in my previous review, these insoles have really changed my life! Thus, I have bought 2 more pairs so that I am never without them again! 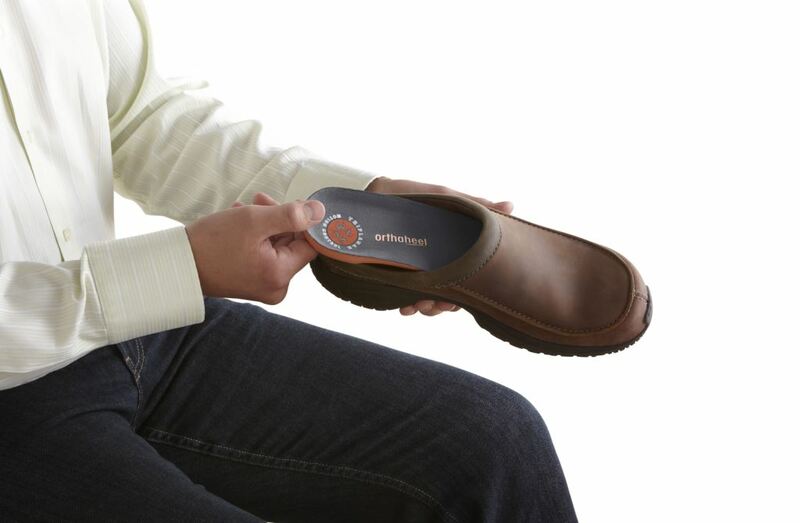 The insoles allow me to keep all my shoes and wear them in comfort. After trying just about every pair on the market today, I have finally found insoles that do exactly what they claim. All summer, I have worn only my Orthaheel sandals and these superb insoles in all other shoes. I feel like a new person!!! Great insoles for high arches I purchased these insoles to see how they compared with a pair of the Orthaheel walkers I had purchased. After wearing them in my regular Nike sneakers, I decided I could send the $100 Orthaheel walkers back. They aren't quite as supportive as my Orthaheel Tide flip flops, but they are better than any insoles I have found. great product I am able to use this insoles in my Easy Spirit clogs.Makes a big difference in how I feel. I will continue to use them in other shoes. Makes standing so much better.